Limo Anywhere offers our clients a state of the art online booking experience which flows through the booking process. Q uotes and pricing can be done directly through the booking system as well as allowing our clients to completely manage their ground transportation from a smart phone any where in the world. 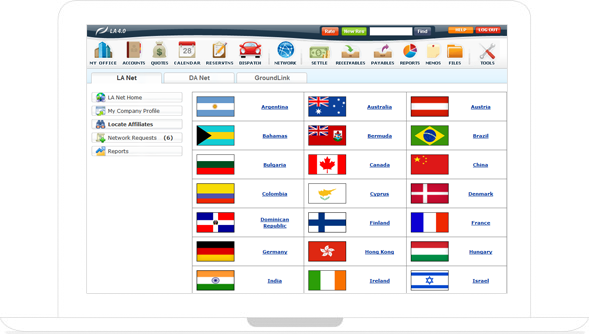 Our clients who have used this feature through our websites have told us that it is much better than the old system. The improvements don’t end with the booking process. The drivers who pick up our clients have the Driver Anywhere app on their phones. This allows our dispatch to track their movements and progress in real time during the performance of a trip. Need a Pick Up in Another City? The Limo Anywhere system of companies have 4500 affiliates around the world. This means that with one call you can book your ride to and from DFW and Love Field but also pick ups at almost any airport world wide. 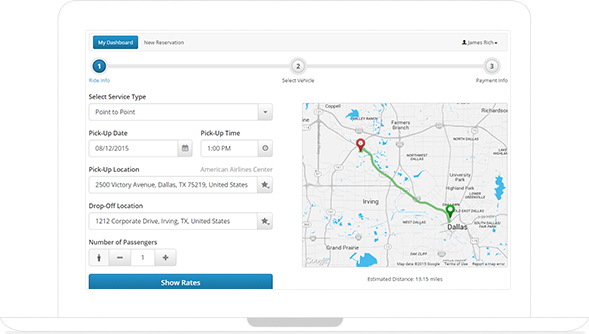 The really exciting thing is that we at Allpoints can track the trip in real time here in Dallas. Now Allpoints can offer truly seamless ground transportation through out your journeys. I received a text message that my “Allpoints Sedan has arrived. Your driver Neal 214 212 0982 is here.” And he was!